See position announcement. See position description. 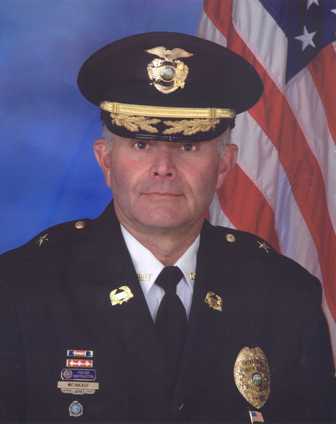 The Minnesota Chiefs of Police Association would like to thank Erv Weinkauf for his many hours of instruction in our Leadership and CLEO and Command Academies; his mentorship and participation in MCPA committees; and serving on our Board of Directors. 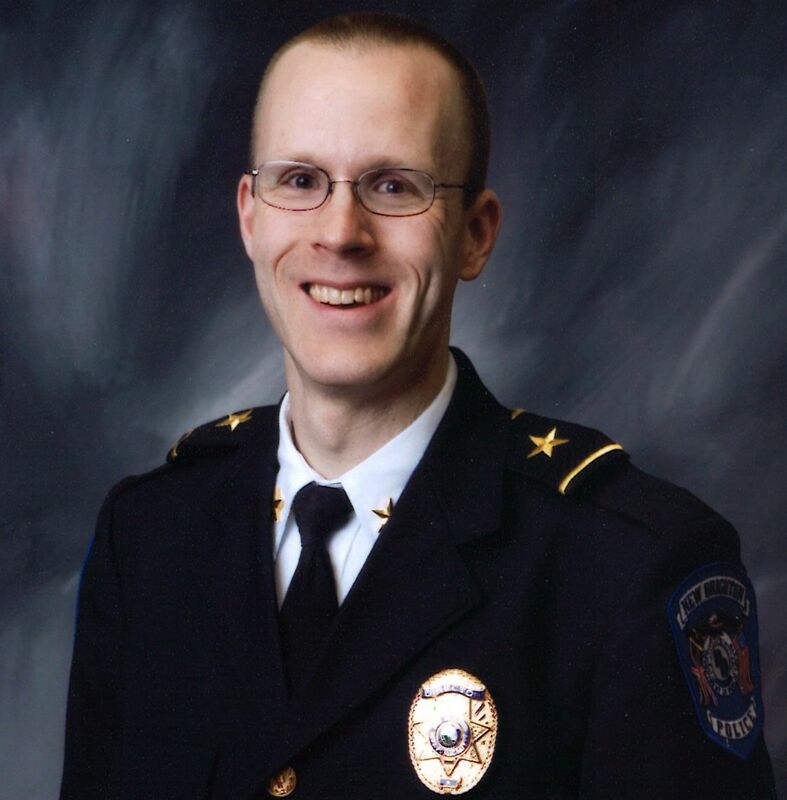 Best wishes to Erv as he pursues his second career as a professor of law enforcement programs at Minnesota State University, Mankato and Concordia University, St. Paul. PATROL is offered by the League of Minnesota Cities Insurance Trust (LMCIT), Minnesota Counties Insurance Trust (MCIT), Chiefs of Police Association (MN Chiefs), and Minnesota Sheriffs’ Association (MSA). 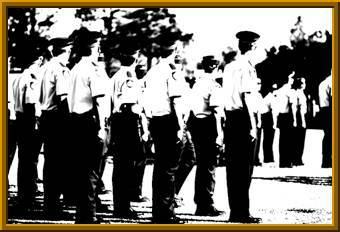 The Police Accredited TRaining OnLine (PATROL) January topic is Interrogation of Suspects. This course addresses the legal issues surrounding interrogations and reviews recent court decisions on the topic. The course reviews Miranda v. Arizona as it is applied in the 21st Century, including when a suspect is considered to be in custody and what constitutes a custodial interrogation in the eyes of Minnesota courts. The course also addresses juvenile-interrogation concerns and offers practical advice on complying with the Scales recording-requirement. 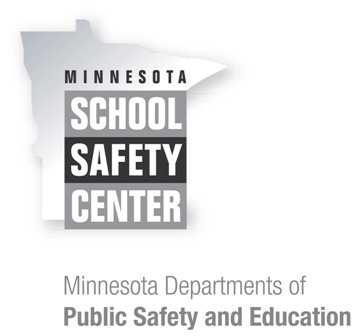 The lesson concludes with an in-depth look at Minnesota statutes and cases addressing interrogations of non-primary English speaking suspects and offers guidance on when interpreters are required. The Minnesota Law Enforcement Memorial Association (LEMA) is dedicated to assisting the families and home agencies of those law enforcement officers who have died in the line of duty. LEMA board members are police officers, survivors and friends of fallen officers who volunteer their time. LEMA is able to provide assistance both at the time of death, as well as into the future. LEMA honors the families and fallen officers during National Law Enforcement Memorial Week. 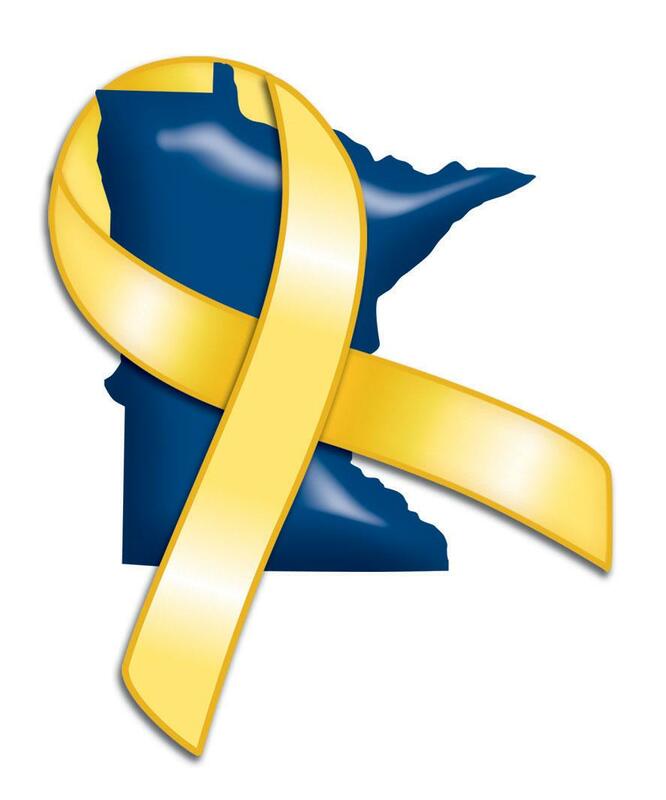 MCPA supports the Minnesota National Guard Beyond the Yellow Ribbon initiative. Beyond the Yellow Ribbon Initiative. Contact MCPA Chaplain Dan Carlson or 612-554-4405 with questions regarding Military Reintegration programs in Minnesota. The Law Enforcement Family Support Network (LEFSN) provides information for law enforcement administrators who seek best practices resources for integrating family preparedness in their department training. Following is an excerpt from the Association's By-Laws. Is it in the Article that set the Committee Structure. Section 2. Types. There shall be two types of committees: standing and special. The standing committees are: Executive, Rules, Nominating and other such committees as may be designated from time to time by the President with the approval of the Board of Directors. Members of the standing committees shall be appointed by the President subject to ratification by the Board of Directors. Members of special committees shall be appointed by the President who shall appoint a Chair and establish the purpose of the committee. Special committees will dissolve upon completion of their stated purpose. Except as otherwise provided in these bylaws, any person can be a committee member. (a) Authority and Responsibilities. The Executive Committee may be authorized by the Board to act in place and stead of the Board of Directors between Board meetings on all matters, except those specifically reserved to the Board by these bylaws. Actions of the Executive Committee shall be reported to the Board by mail or at the next Board meeting, and are subject to approval by the Board. (b) Composition. The Executive Committee shall consist of the Officers, Immediate Past President and the Executive Director who will serve without a vote. The President shall be the chair. (c) Quorum and Call of Meetings. A majority of the Executive Committee shall constitute a quorum at any duly called meeting of the Committee. The President shall call such meetings of the Executive Committee as the business of the Association may require, or a meeting shall be called by the Executive Director on the request of three (3) member of the Executive Committee. Section 4. Rules Committee. The Rules Committee shall be charged with all matters relating to these bylaws and any other duties imposed by the Board of Directors. Authorized Motorola Two-Way Radio & Service Partner in Midwest since 1991. Motorola Equipment, Parts & Accessory Sales, Motorola Premier Service Partner, Motorola Certified Technicians, 800 MHz Statewide System Integration Experts, Maintenance Contracts, Airtime, Depot & In-House Repair (FM Repair-Approved). Providing unmatched, proven partnering and a commitment to deliver communication solutions to you. Currently used online at mnchiefs.org: HealthEast Vehicle Services is now offering emergency equipment service on all types of emergency vehicles. We are also a certified installer for Panasonic Arbitrator camera systems and also TOMTOM commercial GPS and tracking systems. We have years of experience maintaining our own vehicles to the highest standard. Let us help you with your system needs! We are an Authorized Motorola Two-Way Radio Dealer & communications partner. We provide professional sales, services & rentals. *Motorola Two-Way Radios * ARMER/800mhz Public Safety System Radios *In-House Repair Depot *Field Technical Services *Maintenance Contracts *Radio Rentals. We are committed to providing immediate response & reliable solutions to our customers!